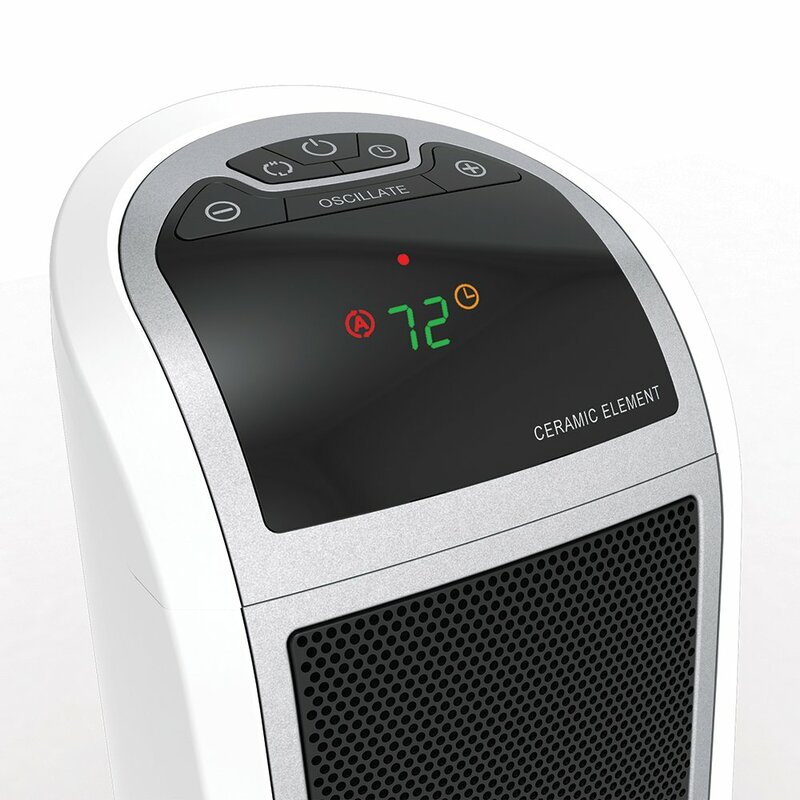 On one corner, there’s the Lasko 5160, a tower-type ceramic heater that has an oscillation feature. 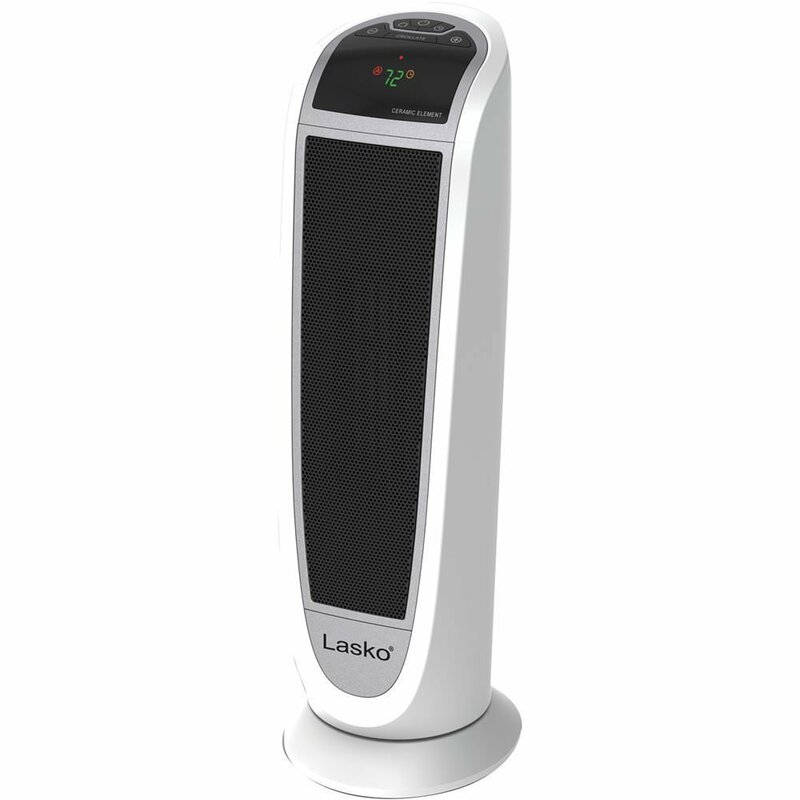 On the other is the Lasko 5165, also a tower heater with a sleek exterior. Which of them should you choose? To help with the answer, we’d like to give you this Lasko 5160 vs 5165 comparison report. Use this as a quick reference to know their key differences. As you can see in the chart above, these Lasko heaters have no differences when it comes to features, size, and weight. 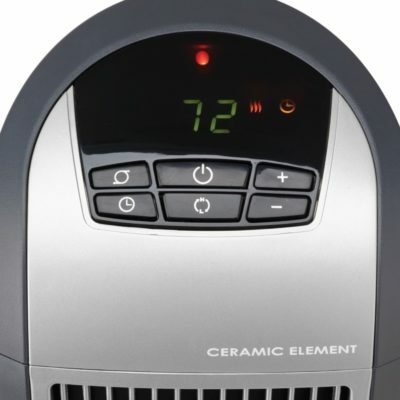 Both have an oscillation feature, both come with digital controls, both are equipped with a remote control, and both have an 8-hour timer. Their difference? It’s mostly appearance. Overall, the Lasko 5165 is much sleeker than the Lasko 5160. One, the Lasko 5165 has a honeycomb front grill while the Lasko 5160 comes with the standard (or traditional) version. Two, when it comes to the control panel, the difference is the appearance of their buttons and their location relative to the display. Three, they differ in color. The 5165 has a white appearance while the 5160 comes with a grey exterior. Also Read: Lasko 5790 Review – How Did It Fare Among Consumers? Which of these Lasko heaters should you buy? Get the Lasko 5165 because it has a sleeker and much more modern-looking appearance than the Lasko 5160.